Phew, glad you do too! I’m not alone! This past week I spent five days up in Anaheim for the National Association of College and University Foodservice (NACUFS) Annual Conference. It was a wonderful week full of friends, fabulous food and a plethora of wine and spirits. After I made my way through Summer Lovin’ in karaoke and danced like it was 1999, it was clear I had gone over the Liz Limit. Yes, Mr. CEO defines anything post two beverages going over this limit. Now, I must preface, I still maintain a sense of dignity, all clothes remain on and no foul words come out. However, in my mind, I become the next Mariah Carey and can dance like Beyonce. I truly apologize to those who were in the room that evening and heard me, I am tone deaf! With produce galore, now’s a great time to enjoy lots of fruits and vegetables. Show us how you’re serving the bounty of gardens and orchards in shapes like ribbons, noodles, cut-outs, or other creative cuts. Craving a delicious, crisp salad filled with wholesome goodies, I woke up Sunday morning and headed straight to the market. I missed my greens, fresh fruits and simple meals! Since the NACUFS conference also focused on culinary trends, I was really interested in using my romaine lettuce in a unique way. To some, the creative cut I used on this romaine may not be so creative. Can you guess which cut I used? Yep, bingo! I used a hard bias cut! I knew I wanted to try to broil the lettuce, unique right?! I drew on my past experimenting with broiling to decide on the bias cut. 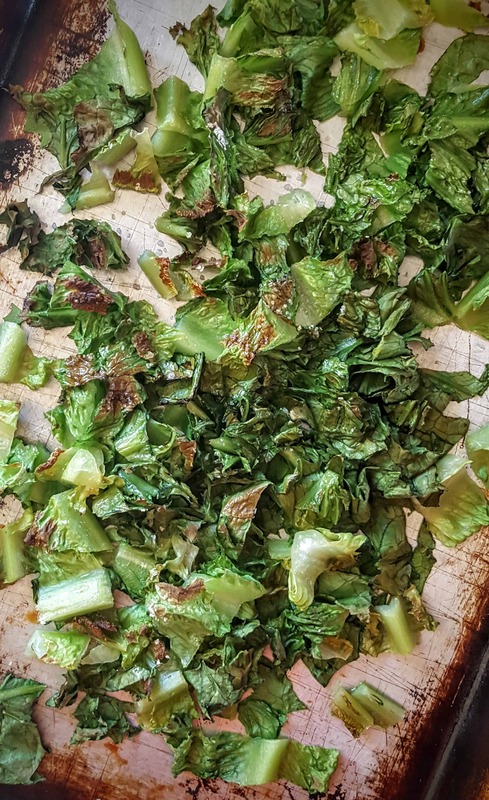 I like to bite into the crunchy ends of veggies after they have been broiled, and considering the leaves of romaine are fairly large, knew I would get the most enjoyment by using a bias cut followed by a sharp chop. I must admit, I may be a bit biased (LOL), but this Broiled Romaine Salad with Diced Tomatoes and Fresh Dill was #onpoint! If you’re up to trying something off the wall, then I highly suggest this Broiled Romaine Salad with Diced Tomatoes and Fresh Dill. Plus, this recipe is truly gluten free, and can easily be made vegan by using an olive oil based vinaigrette as the dressing. 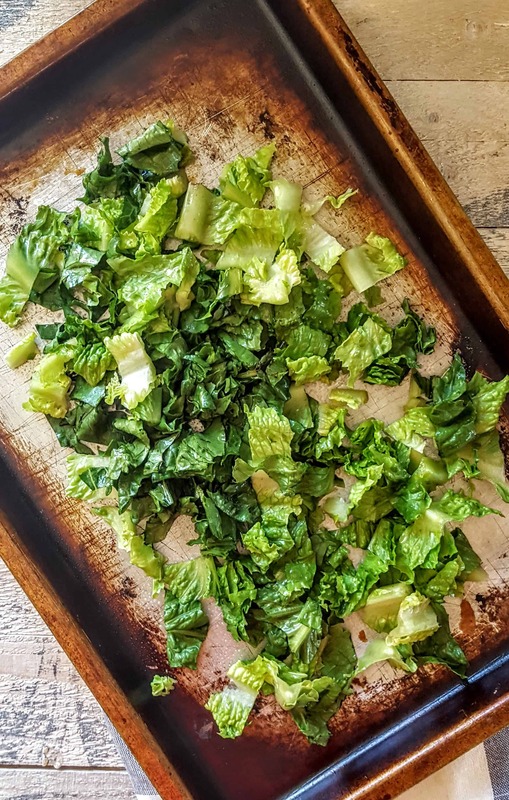 Serve this salad up with a delicious slice of whole grain toast and you’ve got yourself a natural “detox” meal to get reboot after hitting too many of those Liz Limits :)! Broiled Romaine Salad with Diced Tomatoes and Fresh Dill - the perfect, all natural, gluten free and easily vegan way to detox! 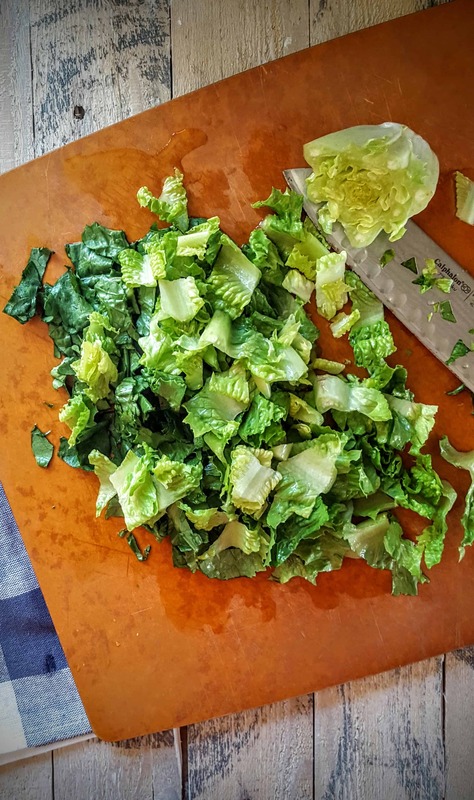 Chop with a bias cut the romaine heart. Make sure to dry with paper towels if it is at all wet! Toss chopped lettuce with olive oil and kosher salt. Set on a cookie sheet sprayed with cooking spray (or use parchment paper). Remove and add diced tomatoes and fresh dill on top. If using a vegetarian option, mix Greek yogurt, apple cider vinegar, sugar and black pepper in a bowl. Dollop over the top of the salad. If vegan, use a olive oil and vinegar topping instead! What’s your Liz Limit? It doesn’t have to be just alcohol, either! Cookies? Sweets? Tell me, let’s chat! Yum! 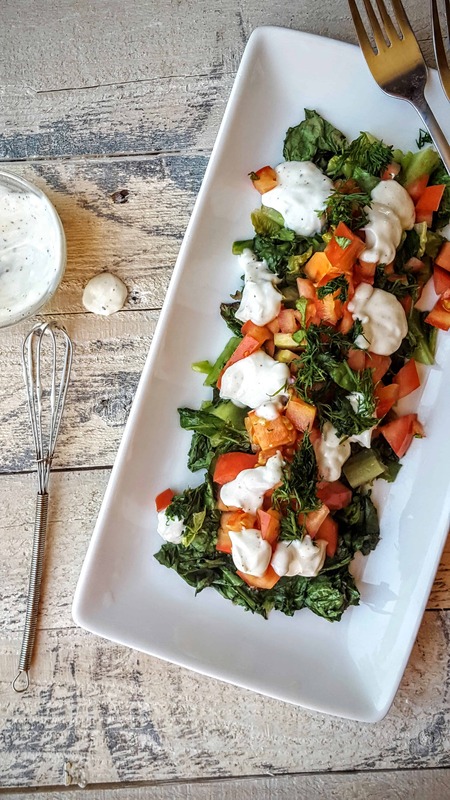 I bet the dill is amazing here, and the Greek yogurt dressing sounds perfect! This salad really does sound “on point”! 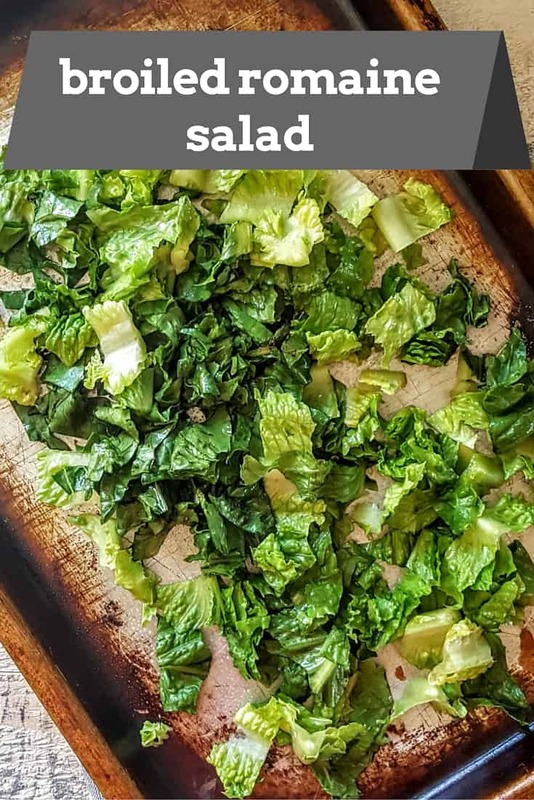 I love crunchy romaine but never thought about broiling it. And the salad dressing sounds wonderful! Thanks Karman- it’s so different than my usual salads but I loved it! 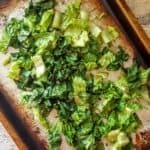 I’ve never had broiled romaine but now I can’t wait to try it and this recipe! Ah, I hope you do Brynn, very unique! I seriously need to jump on the “cooking my lettuce” bandwagon! Looks amazing! 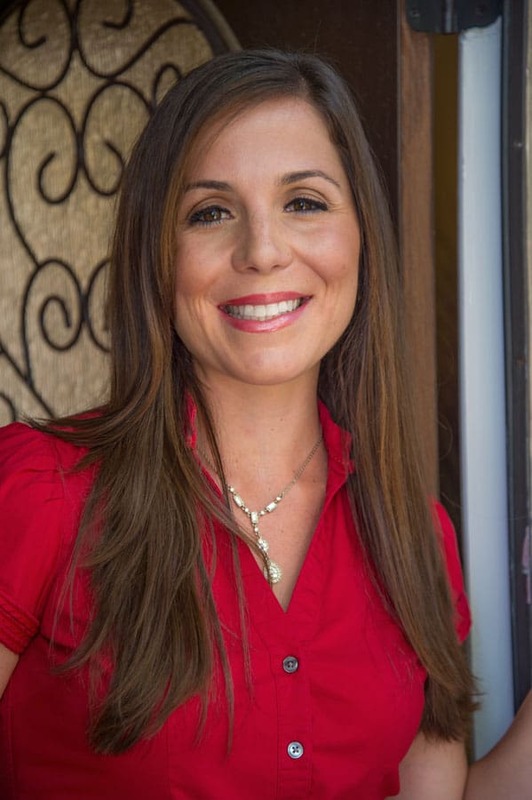 It sounds like you had so much fun at the conference- yay! I love what you did here- I definitely need to give this a try! And can I just say that your photos are getting more and more beautiful every day, just gorgeous!! You are far too kind, thanks so much Sonali! That is such a compliment coming from you!